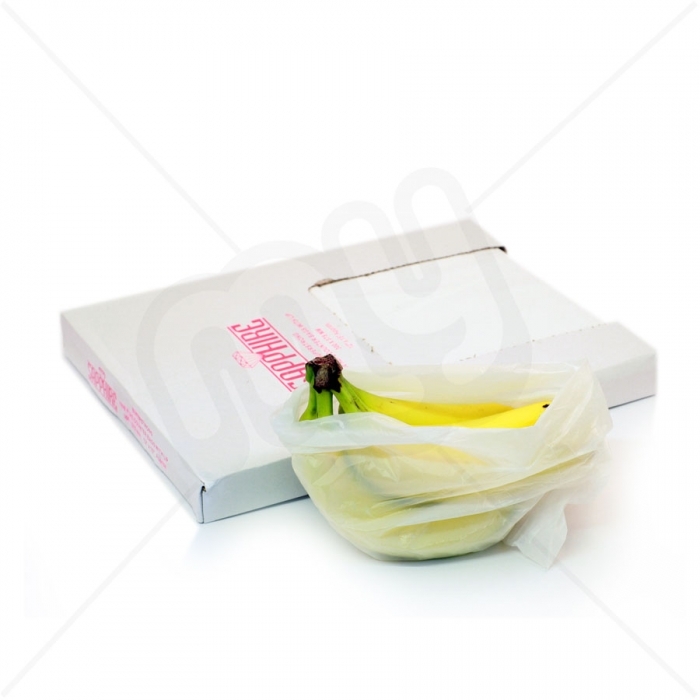 White HDPE Butcher Counter Bags with Lip. Used by Butchers nationwide for packing of meats and fish. Can also be used to pack fruit.